Registration is the critical first step in accessing the R&D Tax Incentive. In order to be able to claim the benefits of the R&D Tax Incentive, a company must register their R&D activities with AusIndustry. As mentioned in a previous post, the deadline for lodging an application for registration is ten months after the end of a company’s income year. Thus, for companies with a standard income period of 1 July to 30 June, the lodgement date for registrations with AusIndustry is April 30. Since April 30 falls on a Saturday this year, companies are able to lodge on Monday 2 May 2016. 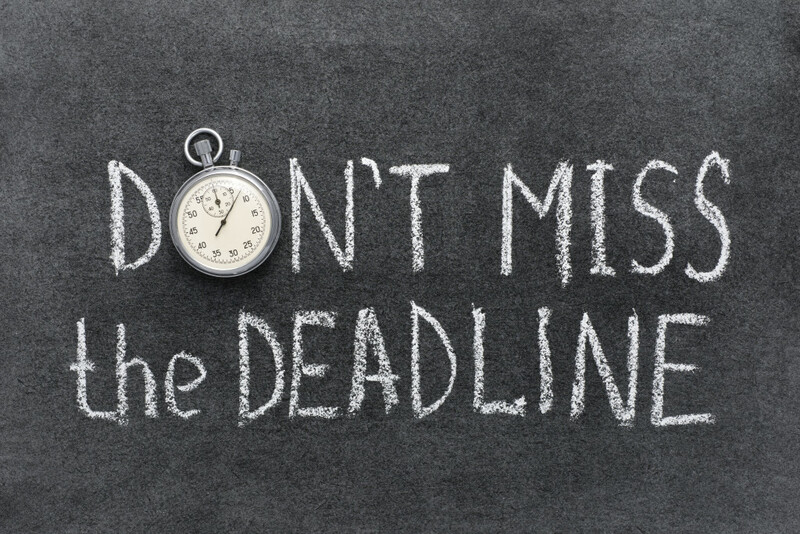 However, it is important to note that if an application is received after the deadline, it is deemed a late application and will not normally be accepted. Therefore, it is best for applicants to exercise their discretion and aim to register their activities before the deadline. Furthermore, with higher levels of review activity and scrutiny by AusIndustry and the ATO, companies need to focus on, and be able to, reinforce and substantiate their R&D claims with suitable records and contemporaneous documentation in the event of an audit. If you intend to register and claim the R&D Tax Incentive, you must keep adequate records to demonstrate to the ATO and AusIndustry that you did carry out eligible R&D activities and that you did incur eligible expenditure. In short, these records must be sufficient to verify: the nature of the R&D activities; the amount of expenditure incurred on R&D activities; and, the relationship of the expenditure to the activities. As April 30 is only a week away, it is vital that companies focus on registering their R&D activities for eligible activities conducted during the year ended 30 June 15. If you have any further questions, please contact one our R&D tax specialists .